Pat came another question….Then why its mutton is called NON-VEG ?? Amused by the topic he started, my mind wandered to one of the email that I got from a visitor of my blog and I, like a weirdo started searching for the mail with eye catching recipe named “Vegetarian Fish “. A unique Arbi/ kachalu or taro root snack that taste like fish. 250 gms. Arbi (Kachalu /Taro/Colo cassia root),boiled and mashed. Rava (Sooji) to coat the "fish"
Place black peppers in place of "eye"
Enjoy this Veg. Fish with rings of onion, tomato slices, chutney/sauce. This is really interesting – I truly love the use of taro root instead of tofu or Vital Wheat Gluten (although they have a place in my heart, too). I really want to try this the next time I can get some! That looks so cute! Lovely presentation. This seems like a must-try recipe! 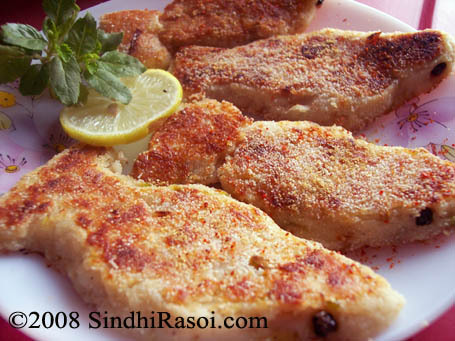 I loved your site as I was looking for Sindhi recipes. I married a Punjabi as you probably figured out but yet yearn for the food of my childhood-those pakwans looked yummy. Keep adding to the site. I was married just few months back, and I hardly knew any cooking!! Cute! Looking forward of more of uncle’s recipes. This looks nice. And I love the little eyes. I must make this for my vegetarian wife. BTW, does anyone know whatever happened to Sailu’s Taste of India? I have such great admiration for people who take their time to present their food so artfully. hmmm this looks so nice nd tasty…. :-) m sure ur son must have loved them,.. Such nice looking fishes, really the pic. 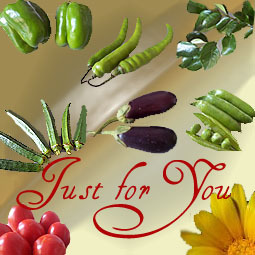 are so tempting, n ur have a gr8 patience in making them n shaping them like it. 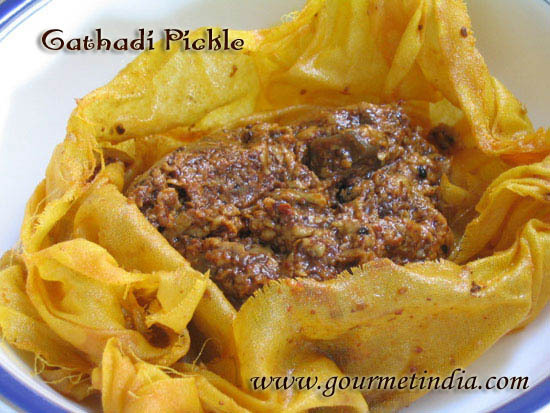 Nice Way to eat n also feed Arbi to kids…. Wouldn’t I love to get my teeth into this! Happy New Year, Alka! 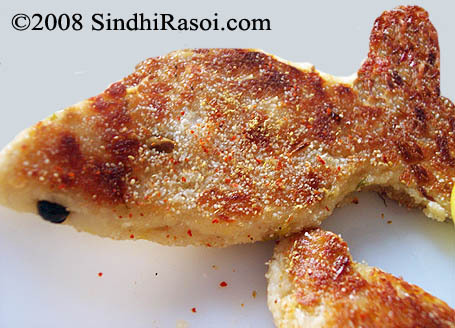 Wow wat a reativity…lovely n prefectlyshaped vegetarian fish…kids will love this for the sure.. 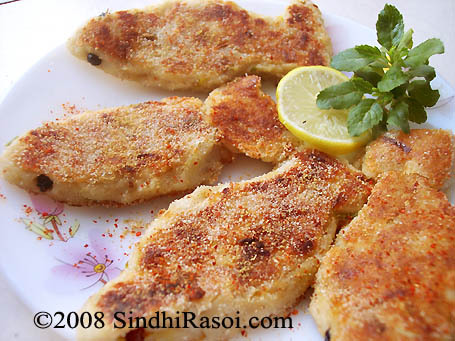 Try same recipe with Sindhi “Tikki”. In this case while serving keep “fish” in the centre of plate and decorate around the fish with dahi, sweet chutney, red & green chutney, sev and coriander leaves. Sprinkle some chat masala. Serve in such a way that the fish is seen? Beautiful pictures for an interesting recipe. looks mouth-watering. Excellent presentation. I shall try this recipe soon. But I don’t think i will hv the patience to make fish out of it. Kudos to ur patience Alka. I was indeed very curious to see what this was all about. I have not used Arbi before. Very creative. I was impressed with your son’s logical thinking, Alka. GREAT RECEPIPE ! AMAZED TO KNOW THAT ARVI COULD BE MADE IN THIS WONDERFUL STYLE ! SURELY EXPERIMENT IT ! 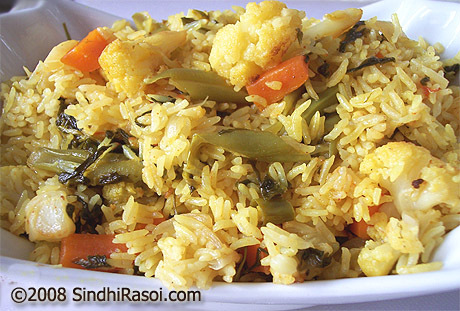 I was very curious to see the recipe after reading the title, nice presentation and neat idea of making Veg fish and impress kids. good idea of shaping veges to something interesting..I think I can make my kid eat doing it thiis way..
Any recipe, I repeat any recipe should first appeal to eye. If eyes approve the tongue should also give green signal. In short decoration of any recipe should be given importance, specially if you have invited guests? In short this recipe is “old wine in new bottle” and beta Alka has converted it into champagne through her photos. Happy Christmas and Happy New Year to all.